A family secret waiting to be discovered... from bestselling author of A Dog Called Homeless. Hannah's grandad loves telling stories from his past, but there's one that he can't remember... one that Hannah knows is important. 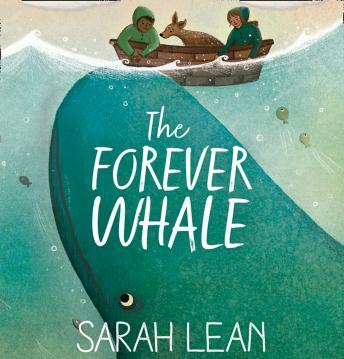 When a whale appears off the coast, clues to Grandad's secret begin to surface. Hannah is determined to solve the mystery but, as she gets closer to the truth, Grandad's story is more extraordinary than she imagined.